The beautiful RISD MuseumÂ acquires, preserves, exhibits, and interprets works of art and design representing diverse cultures from ancient times to the present. 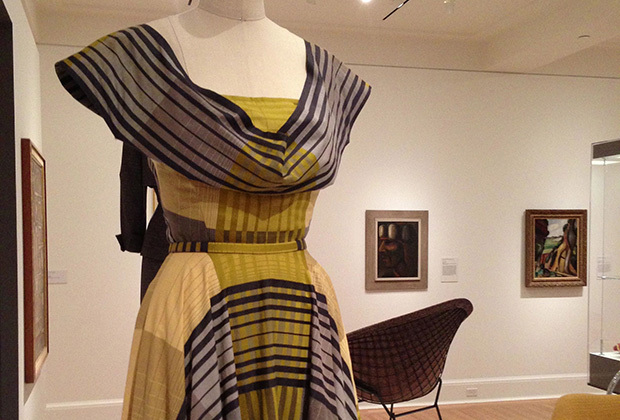 Distinguished by its relationship to Rhode Island School of Design, the Museum educates and inspires artists, designers, students, scholars, and the general public through exhibitions, programs, and publications. Enjoy this wonderful cultural institutionâ€”for freeâ€”Sundays from 10am-5pm, and the third Thursday evening of the month (from 5pm-9pm).